Carve out an incredible life in this beautiful single story home that is situated in the most livable city of Scottsdale! Upon entering this home, you are greeted with tile flooring, soaring beamed/vaulted ceilings, tons of natural light throughout and a lovely pueblo style fireplace in the family room! The kitchen boasts a breakfast bar, granite countertops, warm wood cabinetry and dual sinks. The spacious bedrooms offer plenty of room for sleep, study or storage. The master bathroom showcases dual sinks and a shower/tub combo. 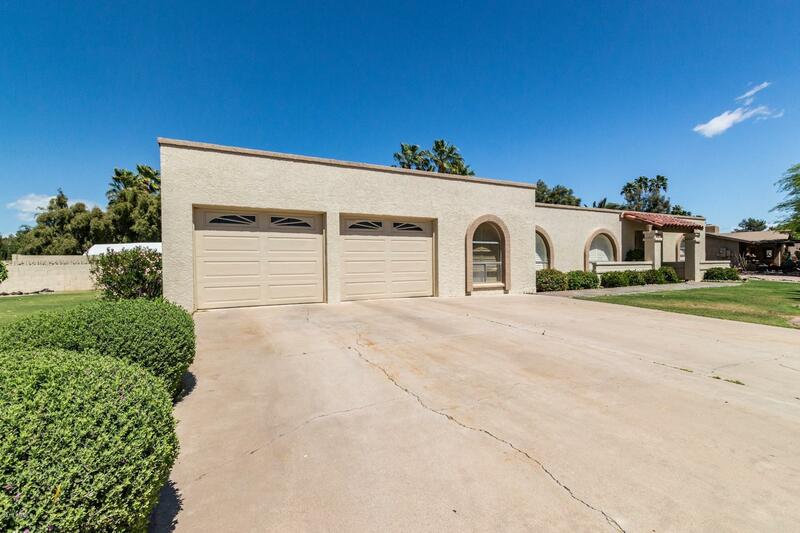 The covered back patio overlooks the expansive backyard that features a storage shed, lush green grass, tons of shade trees and a private pristine diving/fenced pool!Popular 85254 area, near Scottsdale Quarter, Kierland, golf, restaurants and shopping. Look no further! Book your showing today! This home is sure to please!